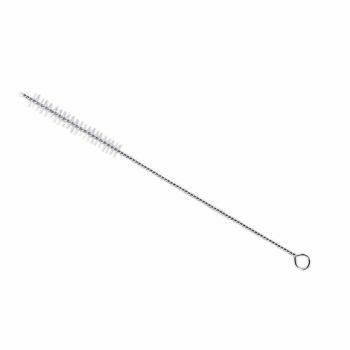 Never buy waste creating, plastic cleaning products and equipment again. Switch to our eco friendly cleaning products, and experience the natural difference. 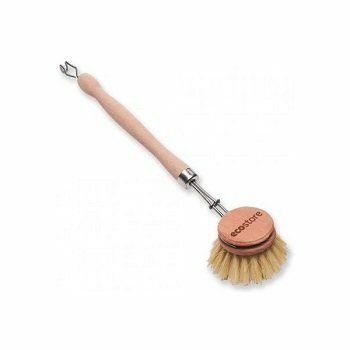 It’s no longer necessary to rely on plastic scrubbing brushes and scourers. 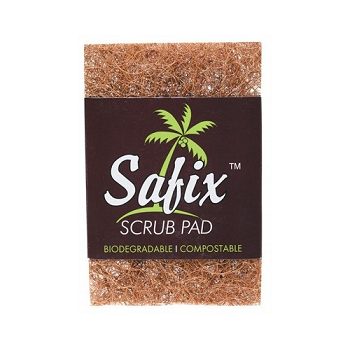 Discover the perfect, plastic free solution, to help you reduce unnecessary waste! 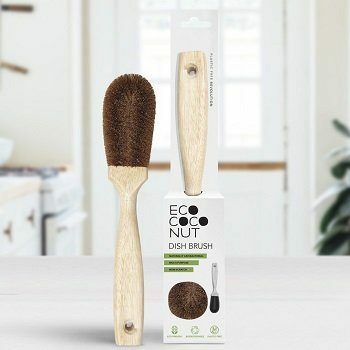 This is the place to find a great range of biodegradable cleaning brushes. 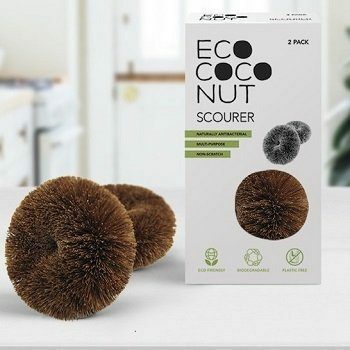 We also stock naturally antibacterial scourers and sponges made from coconut fibres. 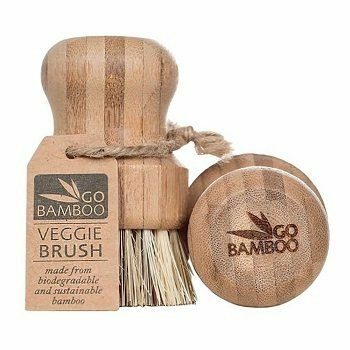 In addition, all products are Ethically made from sustainably sourced woods, bamboo sand fibres. 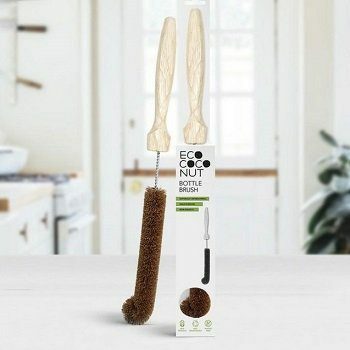 For a great alternative for cleaning your dishes, try our non scratch natural scrubbing brushes and scourers. 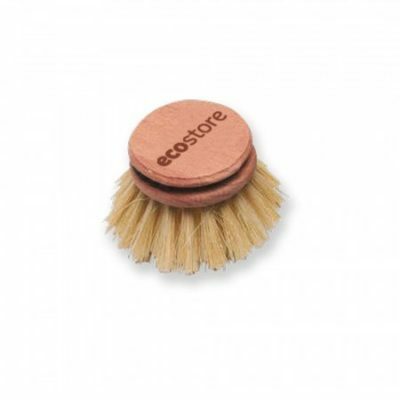 Also just as fantastic for general cleaning, furthermore they are biodegradable and compostable. 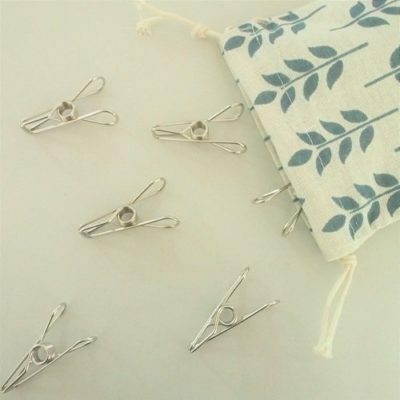 View cart “Bamboo Clothes Pegs – Go Bamboo – Pack of 20” has been added to your cart.